The announcement by Vitalik Buterin on November 2 at Devcon3 regarding his “modest proposal” for Ethereum’s future was timely and exciting. Neeraj Muraka CTO of Bluzelle comments on the Vitalik’s multi-year vision for Ethereum. Ethereum, being a blockchain, has been enduring a problem common to all blockchains – the size of the database underlying the blockchain grows without bounds, and in direct proportion to the number of people using the blockchain. What this translates to is major overhead and challenges that are getting worse over time for the underlying infrastructure needed to run Ethereum. 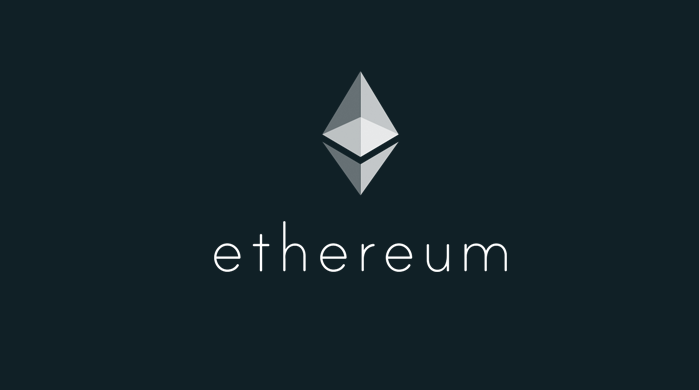 For example, the Ethereum database has grown over the last few years from being under a gigabyte to tens of gigabytes today and it appears to be growing on an exponential trajectory. This is clearly not sustainable. While there are many aspects to Vitalik’s announcement, this particular one is interesting, because, if properly executed, it will enable Ethereum to scale well past the size limits it is facing now. The execution specifics of how the subnetworks will intercommunicate remains a subject that undoubtably Vitalik is actively working on. The Bluzelle database was architected from the get-go to employ three key technologies, one of which is database sharding. Bluzelle accomplishes massive scalability by sharding all database data and then ensuring shards get properly stored into Bluzelle’s own flavour of network partitions – swarms. A Bluzelle swarm is a collection of nodes that all replicate the same shards of data, where all these nodes are part of a unique network that defines that swarm. Bluzelle’s swarm is analagous to Vitalik’s universe. Bluzelle database shards are analagous to the small chunks of the Ethereum network that get assigned to an Ethereum universe. The Bluzelle architectural design, while being a database, is conceptually exactly the same as what Vitalik’s Ethereum aims to be in the distant future. Today’s announcement is a strong validation and statement about Bluzelle’s own design and direction. It exemplifies how one of the largest and fastest growing blockchains intends to use the same principles as Bluzelle, to achieve mass scalability. Interestingly, there is industry belief that “SHARD” means “System for Highly Available Replicated Data”, an acronym that very accurately depicts Bluzelle.